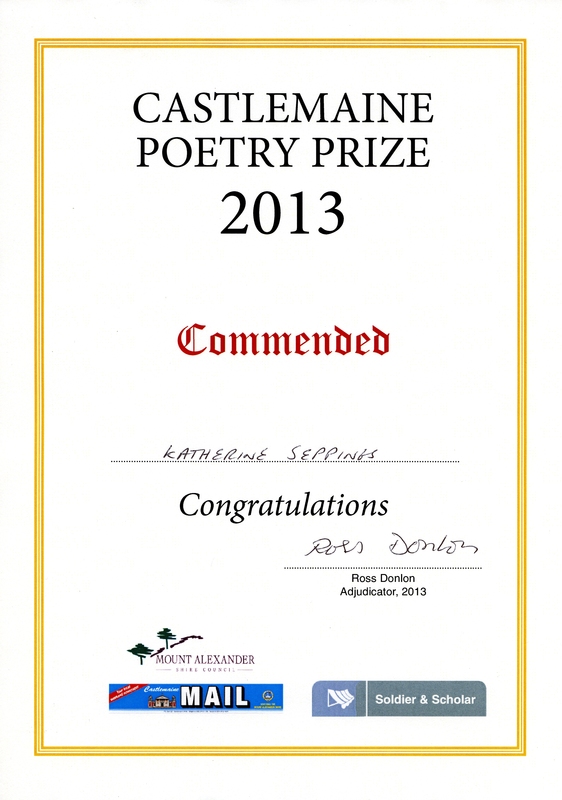 My poem ‘Forest Creek Goldfields’ received a Commendation in the Castlemaine Poetry Prize 2013. 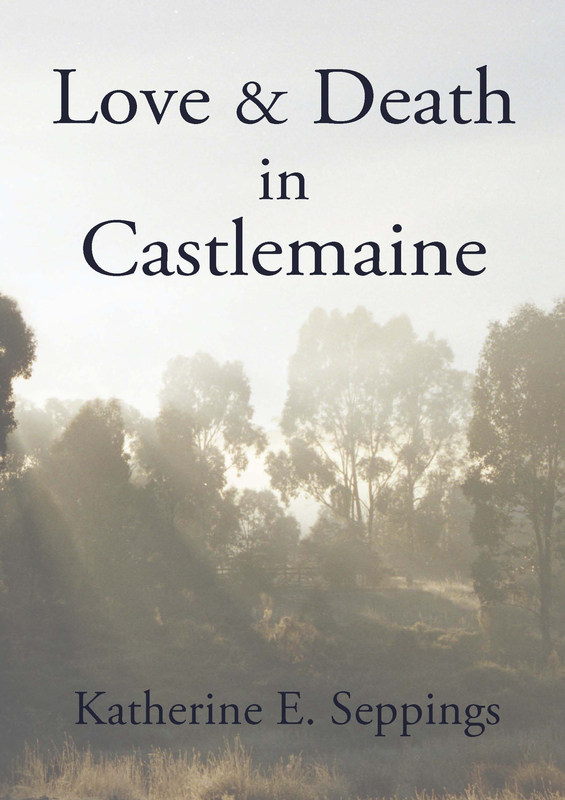 Elliot Midland Newspapers, Mount Alexander Shire, and Soldiers and Scholar Bookshop sponsored the prize, judged by award-winning Castlemaine poet Ross Donlon. My Commended poem will be published in the Castlemaine Mail.